news Vodafone Hutchison Australia (VHA) has announced the acquisition of Lebara’s Australian mobile business assets – a move that will give the telco the right to use the Lebara brand locally. 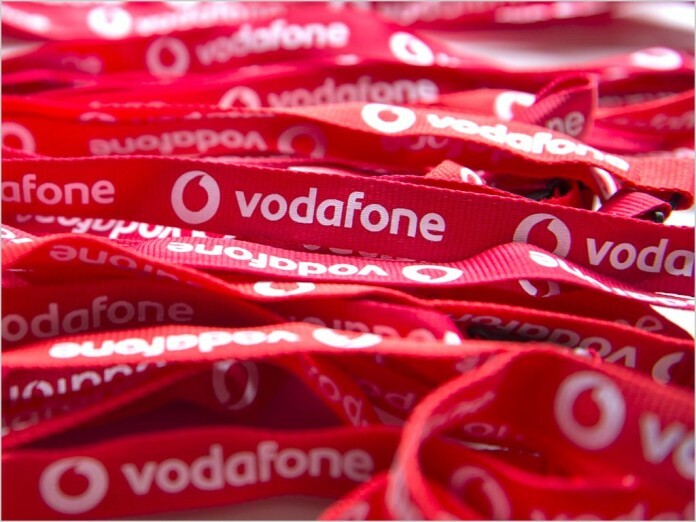 UK-headquartered Lebara has been partnered with Vodafone in Australia as a mobile virtual network operator (MVNO) since 2009, and the transition will be “seamless”, according to VHA’s Chief Strategy Officer, Dan Lloyd. “Lebara Mobile customers are already enjoying the Vodafone 4G network, so nothing will change for customers in terms of their experience,” Lloyd said. For Lebara Mobile’s employees and customer service agents too, it will be “business as usual”, he added. The deal will see the Lebara Mobile brand supported by Vodafone’s resources but remaining a separate brand. Lebara Mobile products will continue to be sold through existing retail partners including Coles, Woolworths and convenience store outlets. “Lebara Mobile has established a market-leading niche, enabling migrant communities to stay connected with their loved ones abroad, particularly through very competitive and award-winning international mobile calling,” according to Lloyd. “With the corporate resources of VHA behind it, we expect the Lebara Mobile brand to become an even stronger force in the Australian mobile market,” he said. Lebara Group Chairman and CEO Yoganathan Ratheesan said his company prides itself on serving the global migrant community. “Our Lebara Mobile Australia customers have benefited from our long-term relationship with VHA for many years and we are working with VHA to ensure a seamless transition,” said Ratheesan.